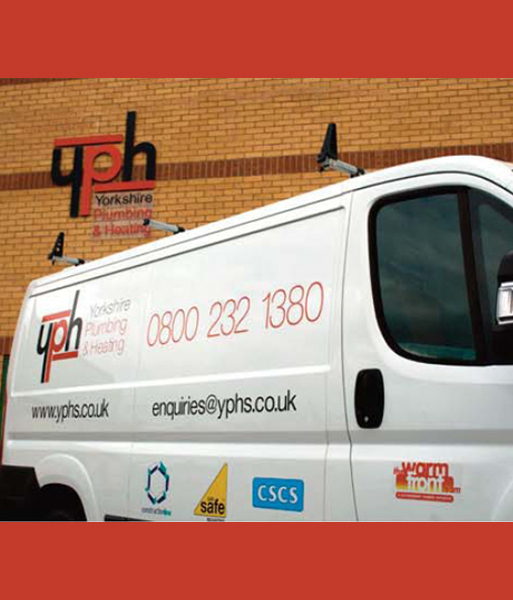 YPH Services prides itself on providing a full ‘end to end’, ‘from start to finish’ and ‘beyond’ support service. It is not just about the variety of services we offer, it is how we do them – and what happens when a project is completed. We are there all the way through the project and will be there long after it has been completed. Our dedicated support team will always be on hand to take your calls and ensure the right person is allocated to resolve any issues speedily and efficiently. Our after sales care is ‘response’ driven with the focus on customer care and service. All of our clients enjoy a 24 hour response service for 12 months after any scheme has been completed. We can also offer maintenance contracts to provide a tailored service with the appropriate level of support for each client on an ongoing basis – ideal for landlords and Local Authorities. We pride ourselves on very few defects in any project, large or small, but we can guarantee that any snagging will be solved quickly and efficiently with the minimum of disruption to the client.